General Larry Spencer, United States Air Force (retired), was appointed a director of Whirlpool Corporation in August 2016. He is a member of the finance committee and the corporate governance & nominating committee of the board of directors. General Spencer is president of the Air Force Association. He retired from the United States Air Force as a four-star general in 2015, following 44 years of service. Spencer enlisted in 1971, and rose to Vice Chief of Staff, the second highest-ranking military member in the Air Force. He also was the first Air Force officer to serve as the Assistant Chief of Staff in the White House Military Office. He served as the Chief Financial Officer and then Director of Mission Support as a major command, and he held positions within the Air Staff and Secretariat. General Spencer participated in contingency Operations Desert Shield/Storm, Desert Thunder, Desert Fox, Allied Force and Iraqi Freedom. He received the Defense Distinguished Service Medal, Air Force Distinguished Medal And Defense Superior Service Medal Legion of Merit. 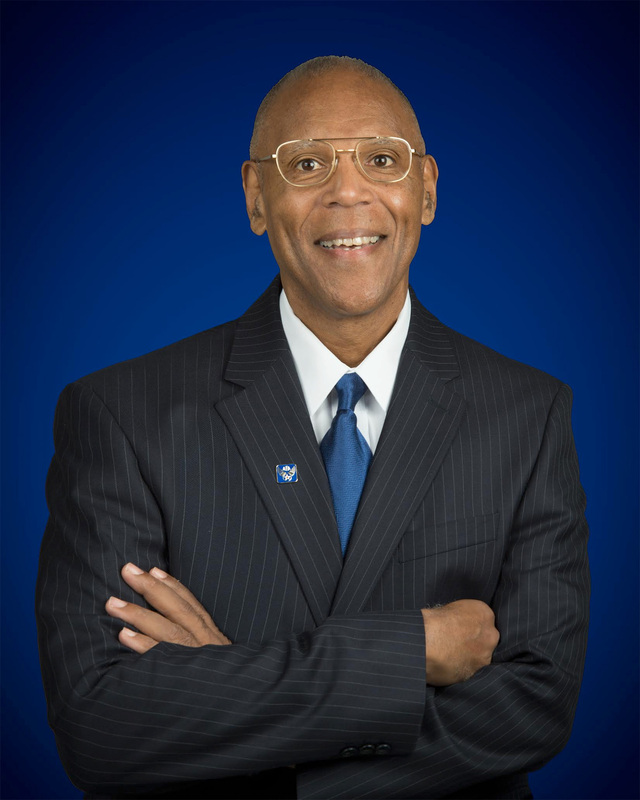 He has two named awards: The Air Force General Larry Spencer Innovation Award and the Air Force General Larry Spencer Special Acts and Services Award. Spencer received his Bachelor of Science degree in industrial engineering technology from Southern Illinois University, Carbondale; a Master of Science degree in business management from Webster College; and a Master of Science degree in industrial resource strategy from the National Defense University. He is a Distinguished Senior Fellow of Fels Institute of Government, University of Pennsylvania. Spencer is also a director of the Triumph Group, Inc.